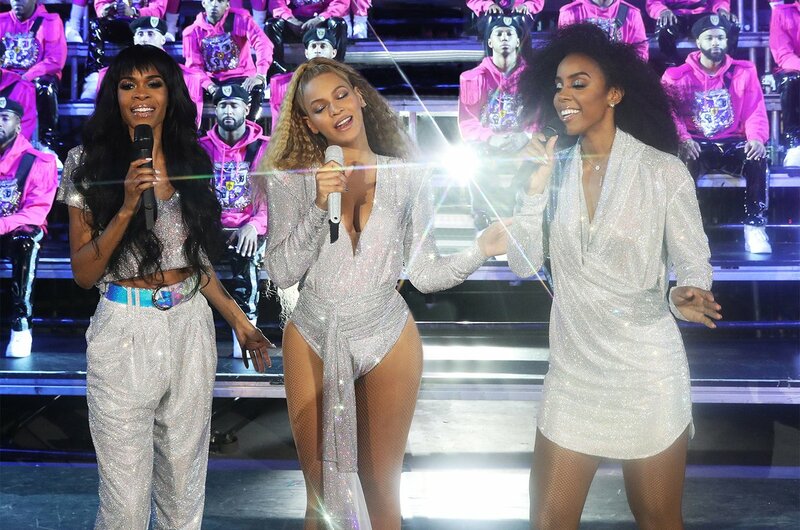 Only Beyonce Giselle Knowles-Carter has the power to make it feel like Christmas in April. 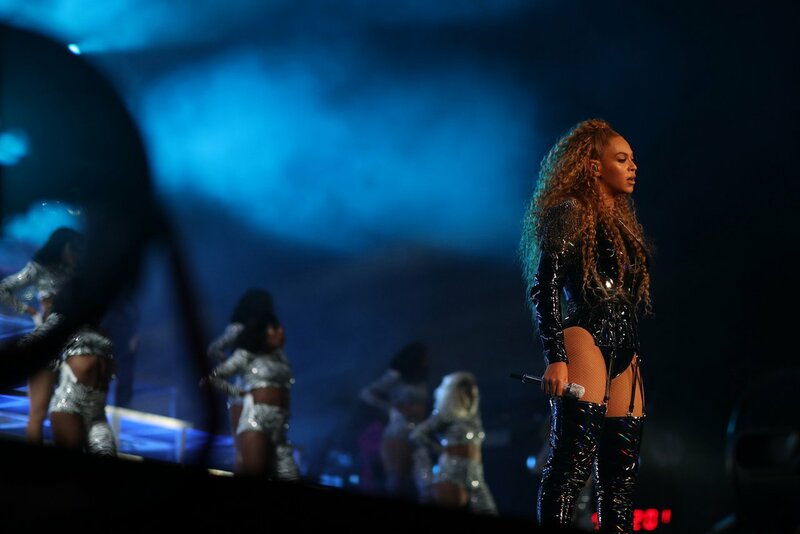 Today, Queen Bey dropped her Netflix doc, Homecoming: A Film By Beyonce, which is a documentary based on her history-making Coachella performance and it has the internet in shambles. The doc was written, produced, and directed by Beyonce and has us all wondering, is there anything this woman can't do? Most times, when people think of the islands, their minds automatically shift to places like Jamaica or Puerto Rico. What a lot of those people don't know is, you don't need a high-end cruise, a ton of money, or even a passport to take the island vacay of their dreams. The U.S. Virgin Islands are slept on in a major way but have so much to offer at a fairly reasonable price point.